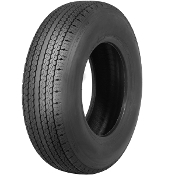 Lucas Classic Tires is proud to have been selected the American distributor of the Pirelli Cinturato. 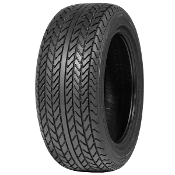 Built to look and handle the way they did in period, now with the use of up-to-date rubber compounds to deliver more grip and unbeatable handling and performance. 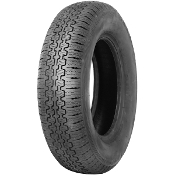 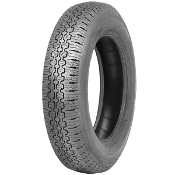 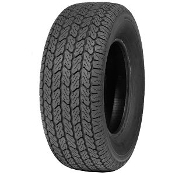 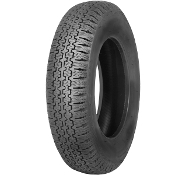 The Pirelli Cinturato ™, first introduced in the 1950's, was the first example of a textile cord braced radial tire. 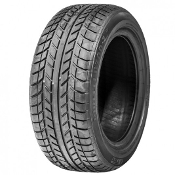 The Pirelli Cinturato ™ quickly became the dominant radial tire in European GT and sports car racing circles. 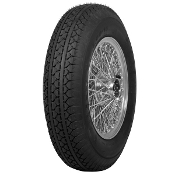 The Pirelli Cinturato ™ combined unprecedented grip with high-speed capabilities, the Cinturato also gave a supremely comfortable ride. 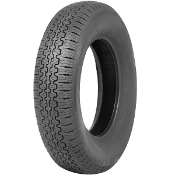 Not surprisingly, the Pirelli Cinturato ™ soon became standard equipment on many of the great Italian marques of the era, including Ferrari, Maserati, and Lamborghini. 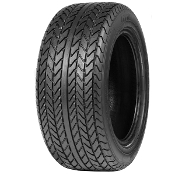 https://www.cinturato.net/tyre-fitment-guide.html. 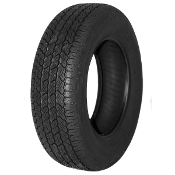 Copy and paste in browser for fitment guide.